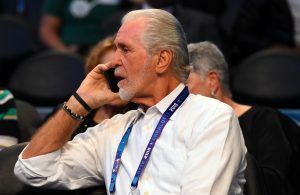 The Miami Heat have been at the center of a number of trade rumors in the recent days, and it seems something big might be on the horizon. 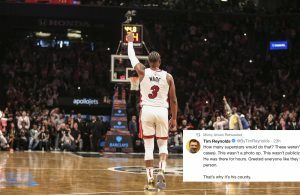 On Thursday, the Heat took to Twitter to indicate that big news is imminent. Based on the video within the post itself, it seems possible that the big news they are alluding to has something to do with Heat forward James Johnson. 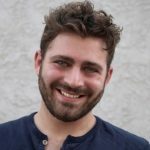 Whether that is a trade involving Johnson, some kind of a contract extension, or something else entirely remains to be seen. Last season, Johnson proved to be an incredibly valuable part of the Heat roster. Due to injuries to several key players throughout the season, Johnson was able to show his versatility on both sides of the court. While he averaged a respectable 10.8 points and 4.9 rebounds per game last season, his impact as a leader on the team went far beyond what shows up on the box score. 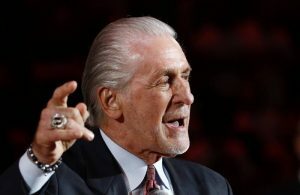 Because of that, it would not be shocking to learn that the Heat have opted to extend his current contract. It would also not be surprising to find that another team in the NBA has pegged Johnson as an offseason acquisition they would love to trade for and add to their current roster. The video does little to indicate what the actual news that they are referring to truly is. 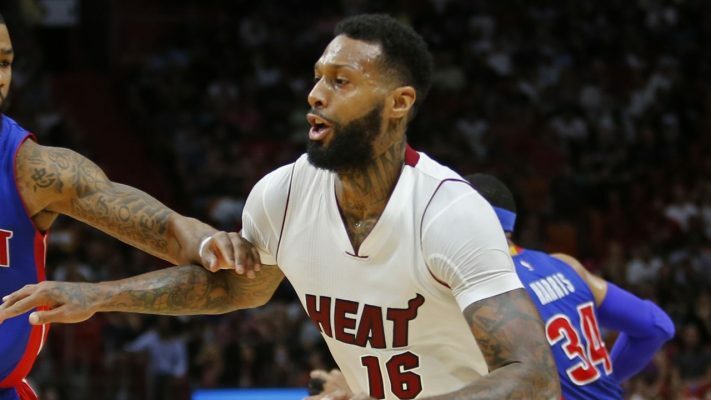 Whatever it is, it seems the Heat are on the verge of making another offseason move.